The latest edition of NAI Harcourts Market Leader is here! In this issue we hear about the commercial property landscape in Melbourne, saving an historic icon and more from the national awards. 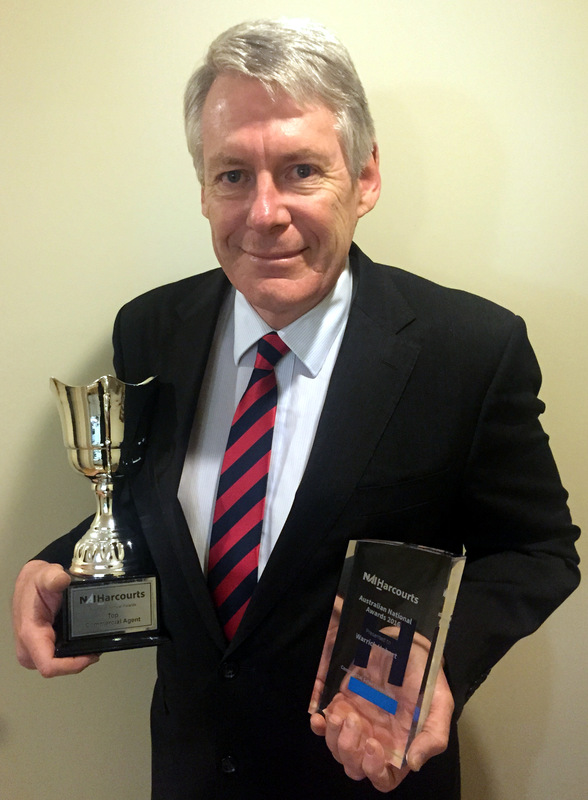 Director of Commercial Sales and Leasing for NAI Harcourts Pinnacle Aspley in North Brisbane, Phil Grant has been awarded ‘Top Commercial Sales Consultant’ across NAI Harcourts Australia. 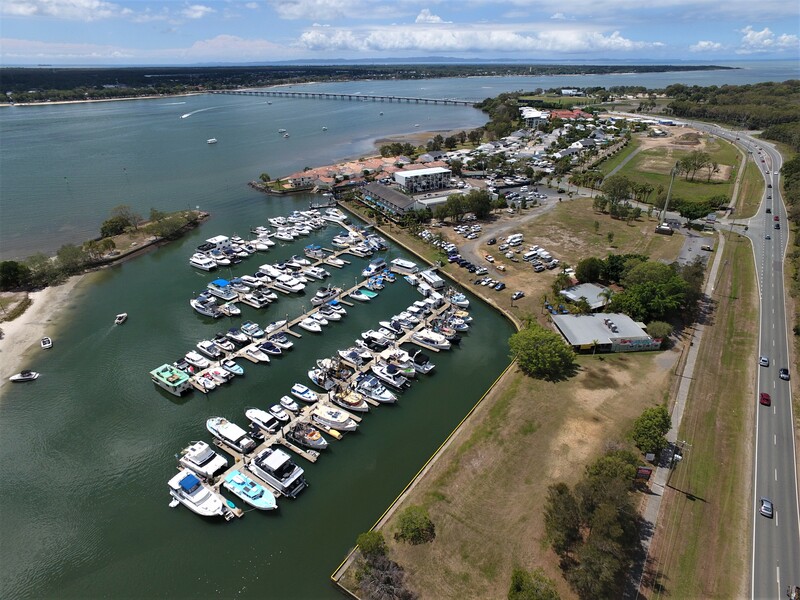 A prime waterfront development opportunity is for sale at Sandstone Point, Bribie Island. 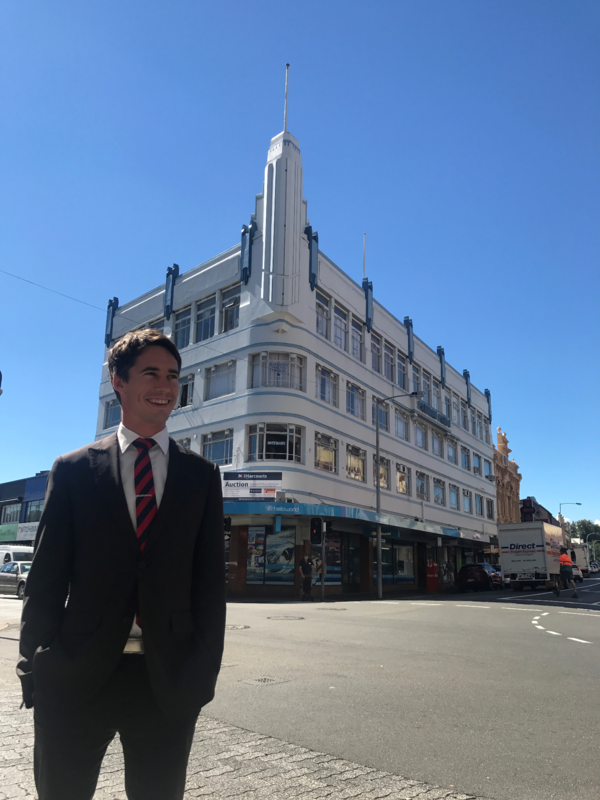 NAI Harcourts commercial broker Andy Howell jointly with Burgess Rawson have just recently sold ‘Holyman House’, one of the most iconic art deco buildings in Launceston for the price of $3 million at a yield of 7.9%. What’s ahead for commercial real estate in 2017? NAI Harcourts leaders from around Australia give their perspective on where the commercial market is heading as we approach 2017, while also reflecting on the past twelve months of commercial activity in their region. It was success all round for NAI Harcourts in Launceston at the Real Estate Institute of Tasmania (REIT) Awards for Excellence on Saturday October 22nd at the Country Club Casino, Launceston, Tasmania. 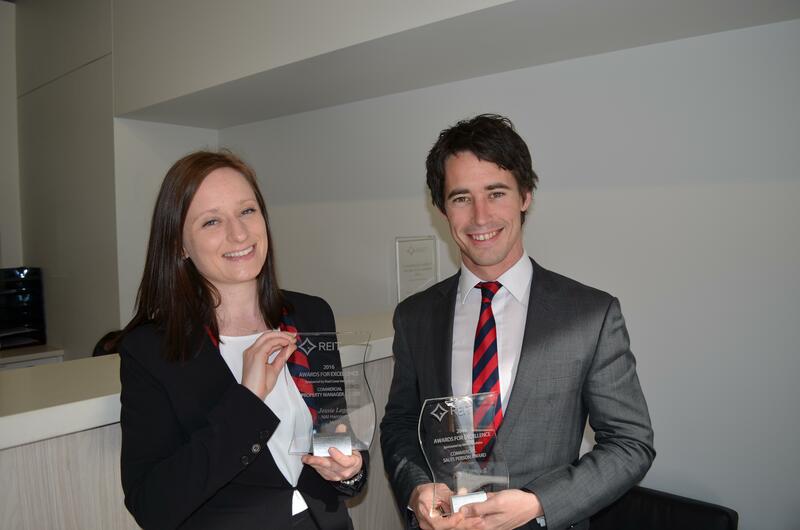 NAI Harcourts in Launceston is beaming after taking out two top awards. 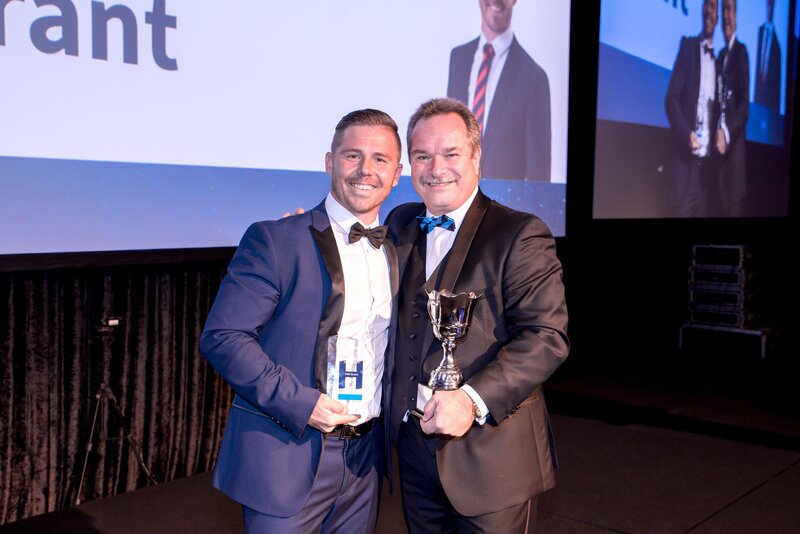 Andy Howell was awarded the ‘Commercial Sales Person of the Year’ and Jessie Legge received ‘Commercial Property Manager of the Year’. 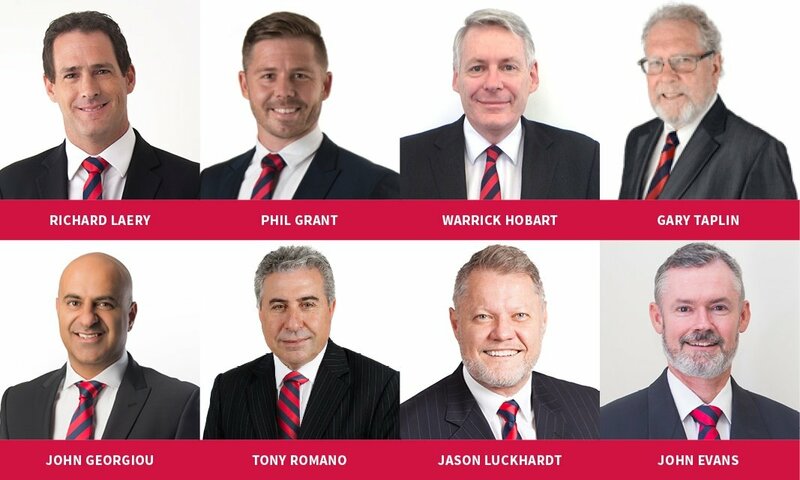 When it comes to selling commercial real estate in Hobart and its surrounding areas, you will always choose the man with the same name as the city he represents. 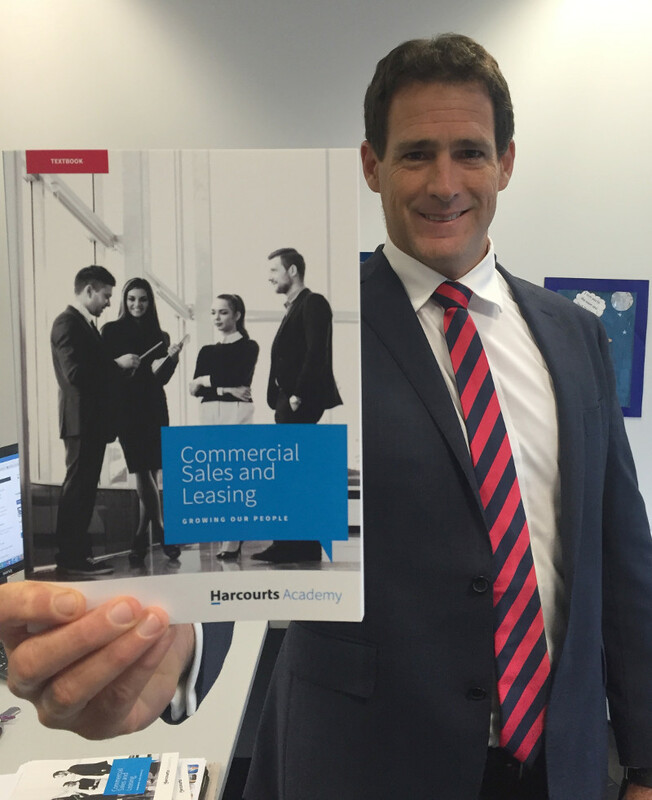 The release of NAI Harcourts’ first Commercial Sales and Leasing Textbook is a clear indication of the group’s commitment to delivering the very best of service to their customers. 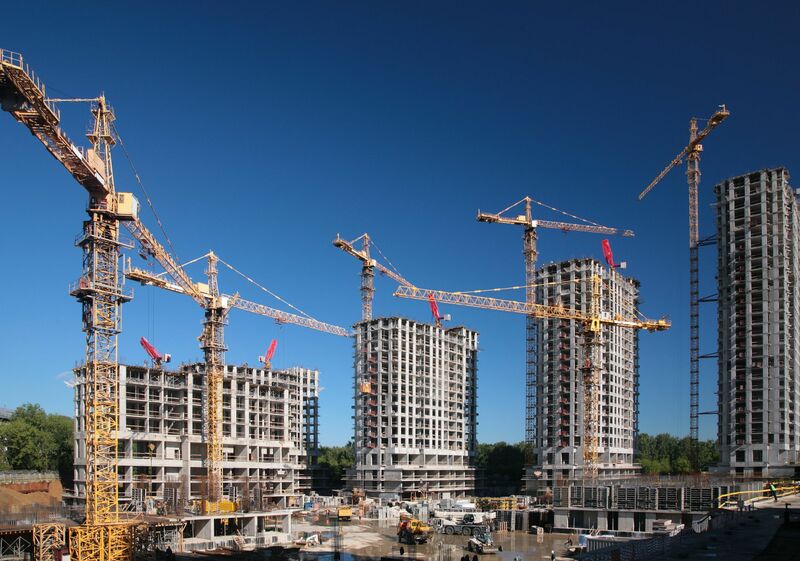 The news for the Australian construction for the March 2016 quarter was mainly positive, according to the recently released Cordell Construction Marketing Movement Report. 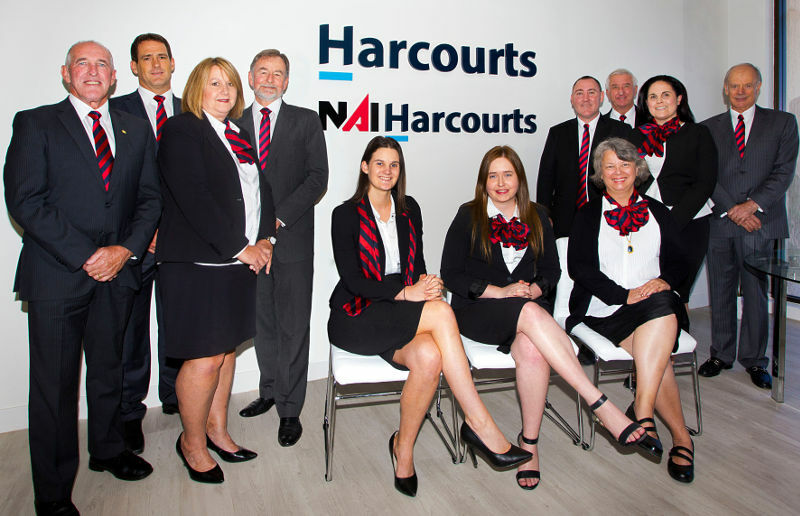 NAI Harcourts has expanded into the Sunshine Coast market with the group opening its latest office in Noosa Heads. The office, specialising in commercial sales and leasing, officially opened in early May with NAI Harcourts CEO Richard Laery present.